At this juncture, IBTimes conveys our hearty wishes to actor Neeraj Madhav. 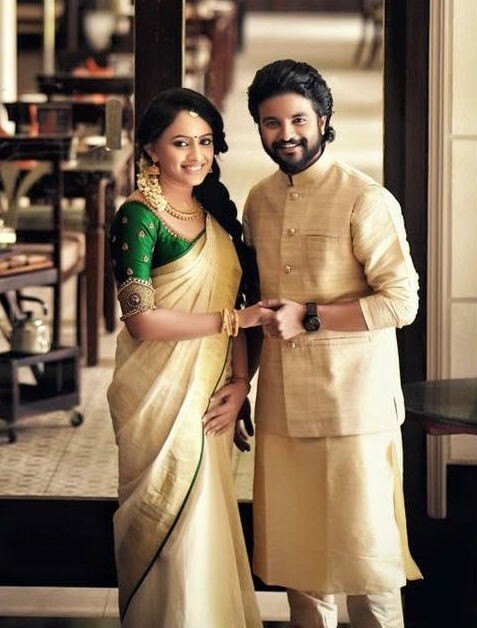 Malayalam young actor Neeraj Madhav engaged to Deepthi at Karapparambu, Calicut. 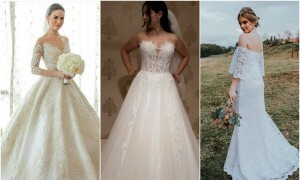 The couple got engaged in a small ceremony on Sunday, 16 March in the presence of their close friends and family. Neeraj Madhav started his career with the Buddy Malayalam movie. 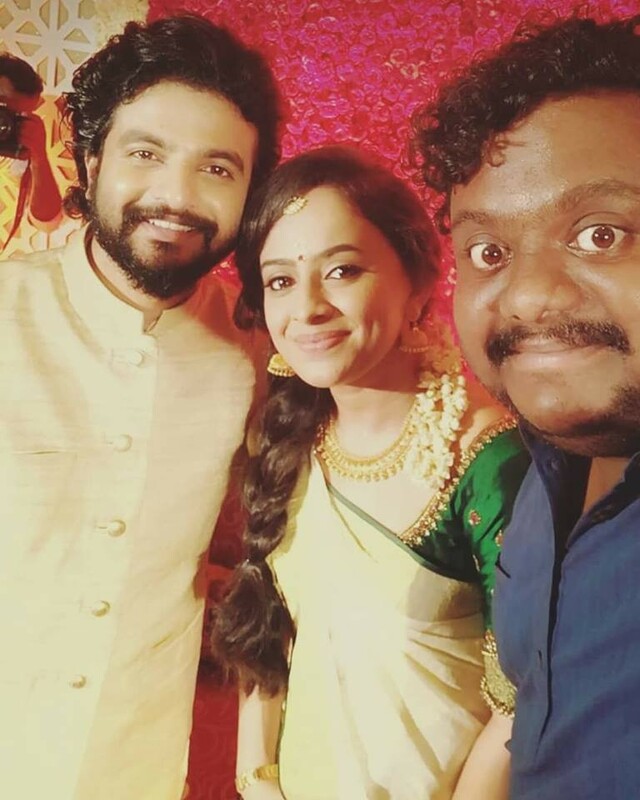 Actor Neeraj Madhav wedding will be held at 2nd April 2018 at Kozhikode.